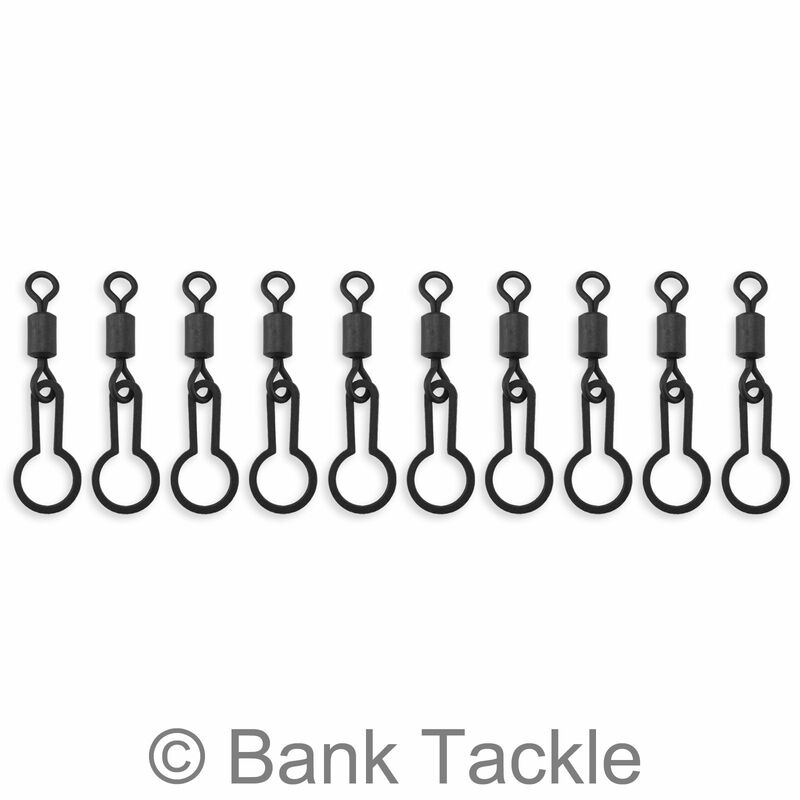 Size 8 PVA Ring Swivels. 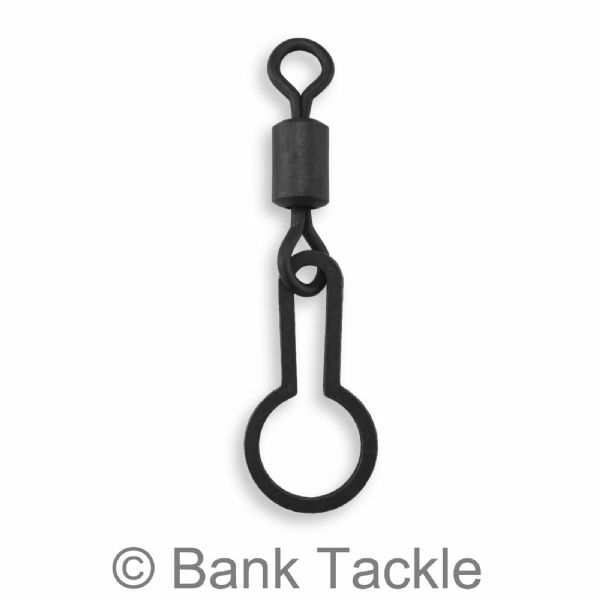 Fishing Tackle. PVA Ring Swivels have been designed for quick use of PVA bags and mesh. The special ring is shaped to hold the knot on top of the tied bags. 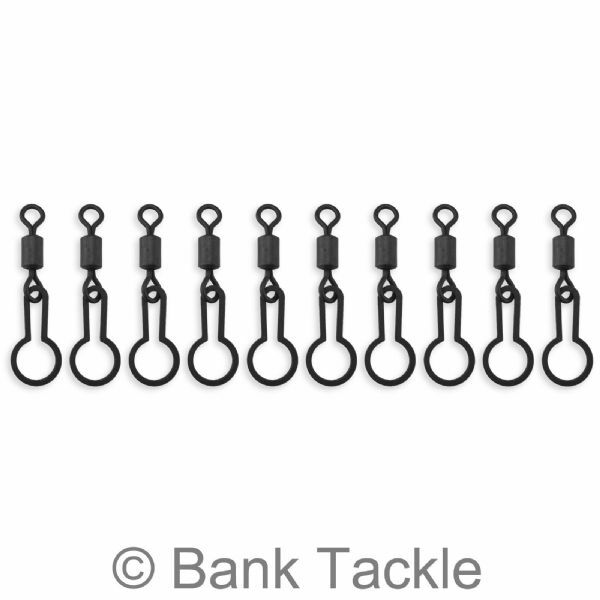 These are UK size 8 and fit most Lead Clips and Inline Leads on the market. Matt black anti glare finish.